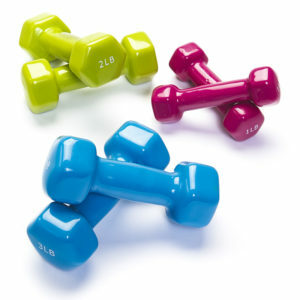 Sizes include 4lbs, 6lbs, 8lbs, 10lbs, and 12lbs. 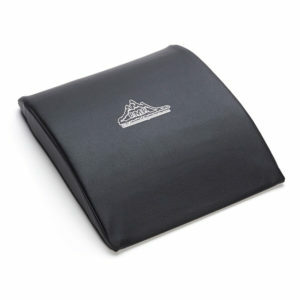 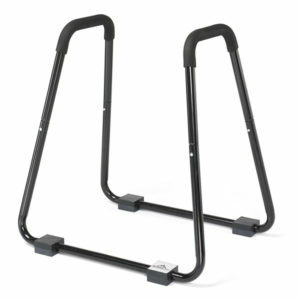 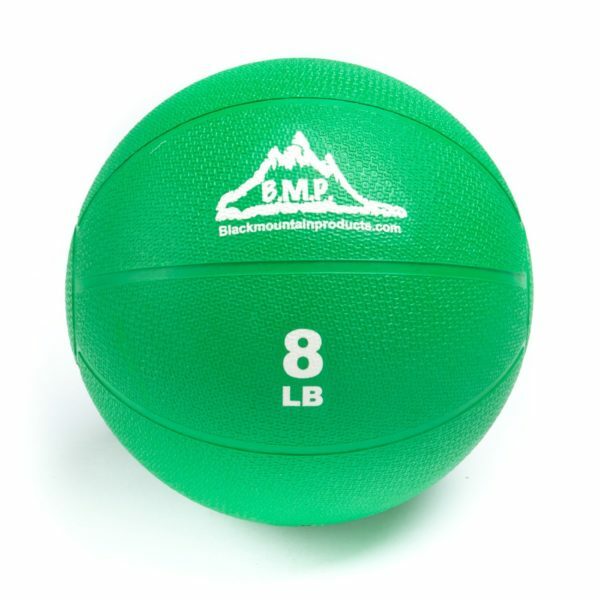 Ideal for bouncing, slamming, and weighted exercises. 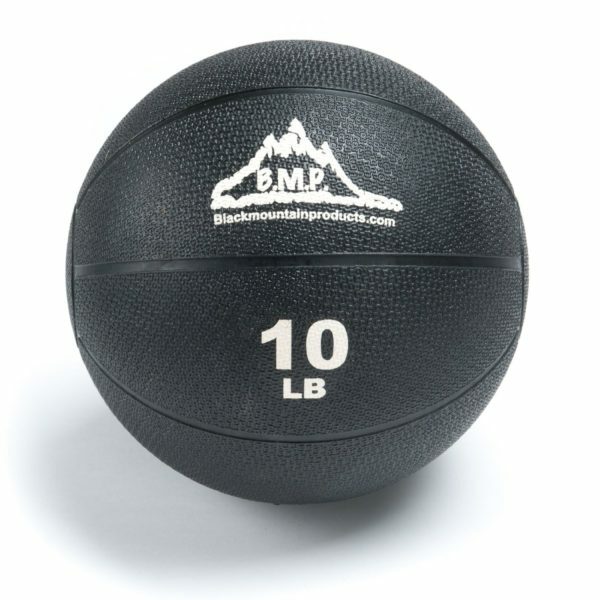 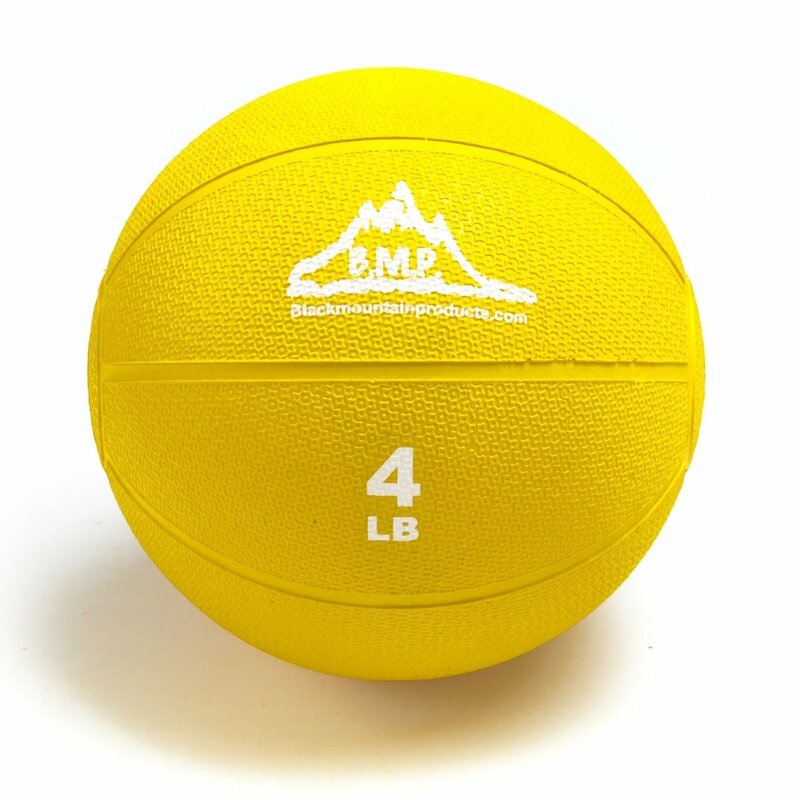 Black Mountain Products professional grade medicine balls are made of a durable material to hold up to bouncing, slamming, and other rigorous exercises. 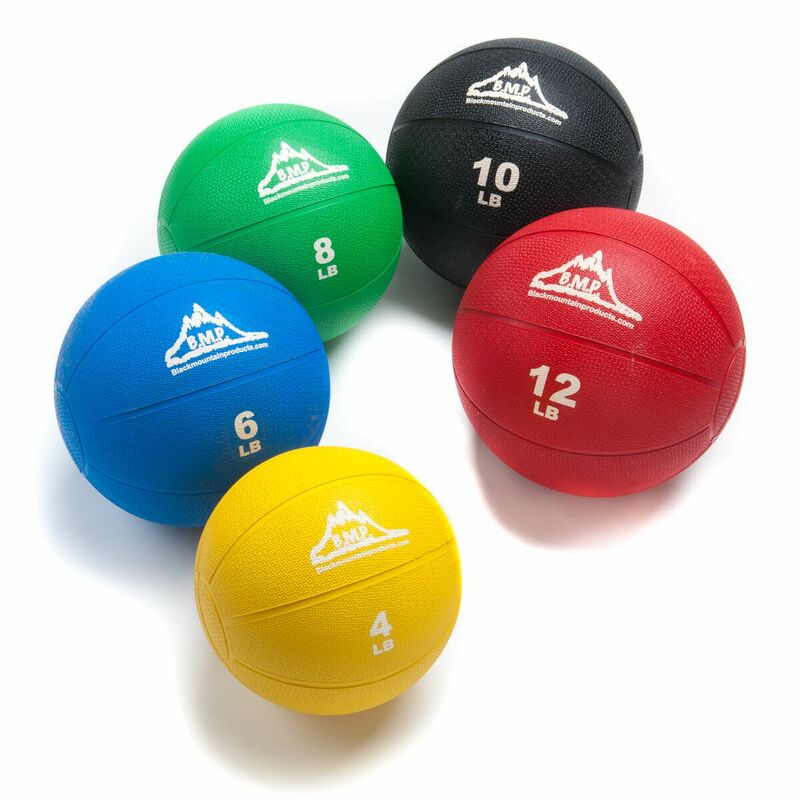 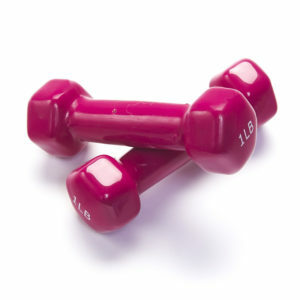 Each ball is designed with a textured surface for superior grip during exercise. 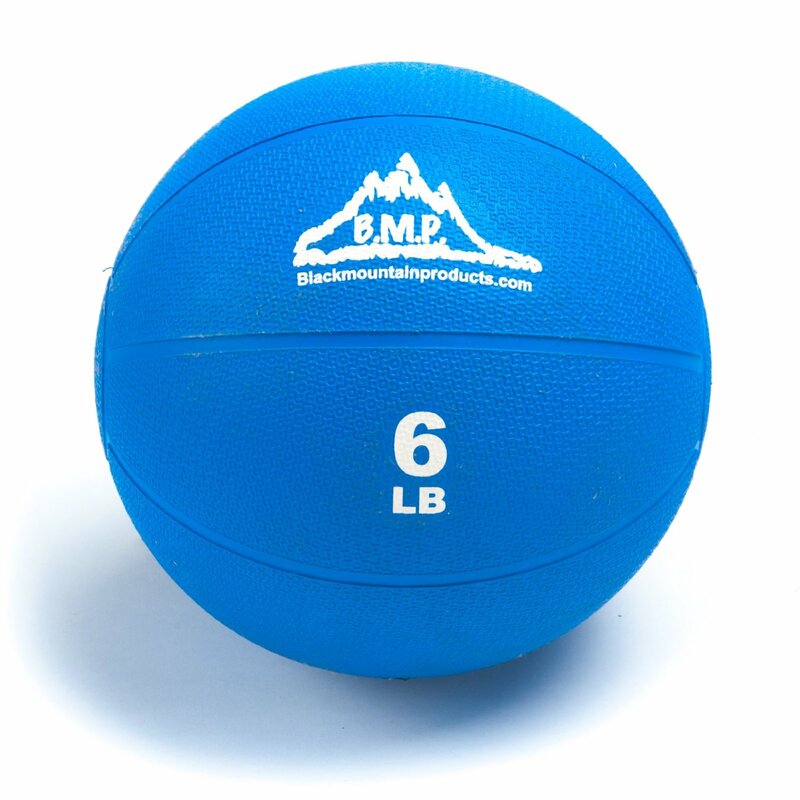 Medicine balls are available in 4 lbs, 6 lbs, 8 lbs, 10 lbs and 12 lbs. 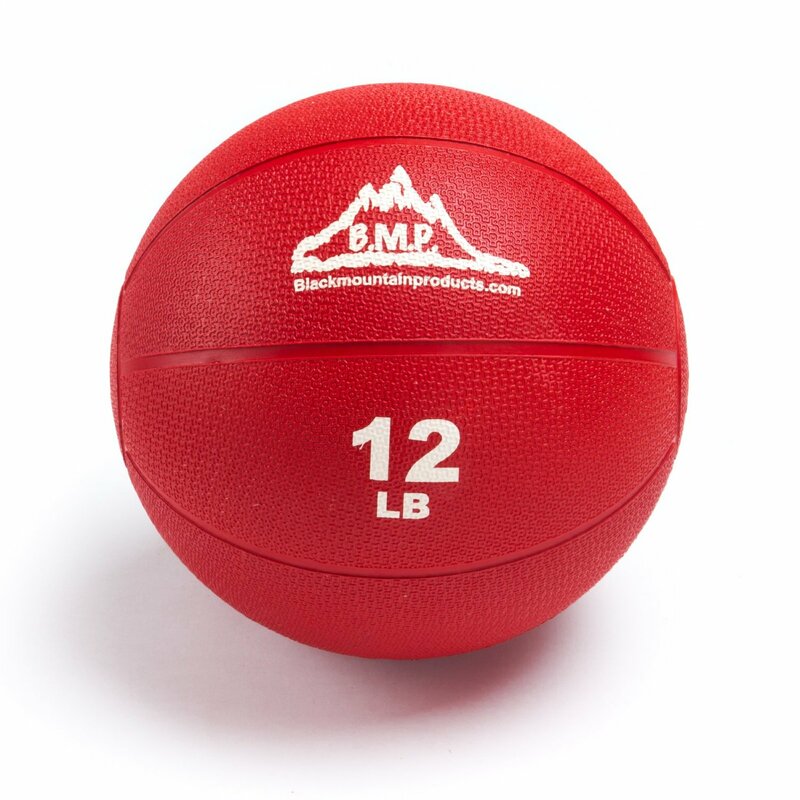 Each fitness ball is covered by a lifetime warranty.